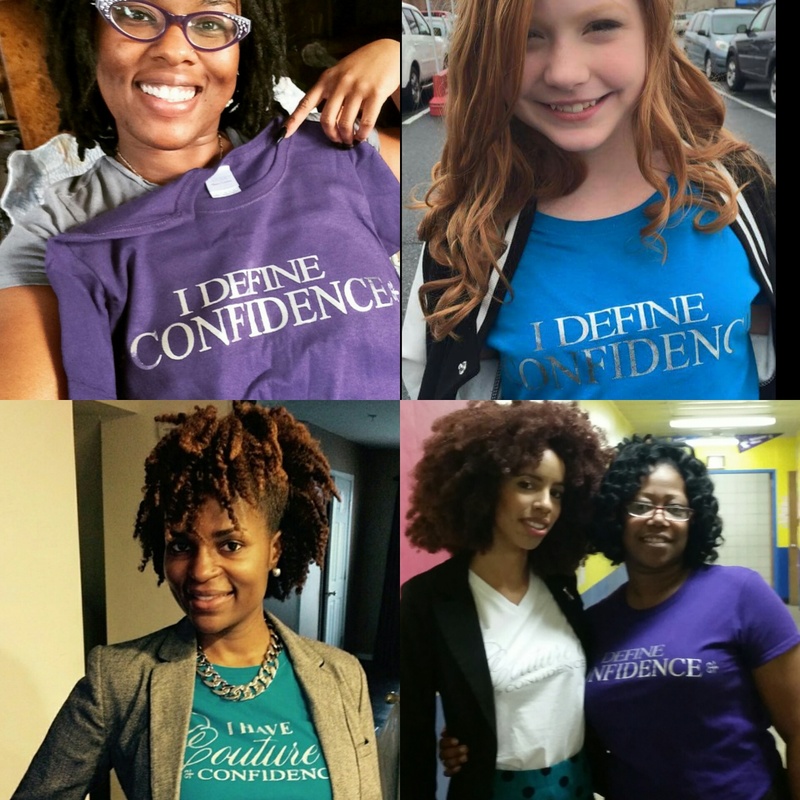 Confidence Tees are $20. Send your request to cornercurlgirl@gmail.com to get yours today! 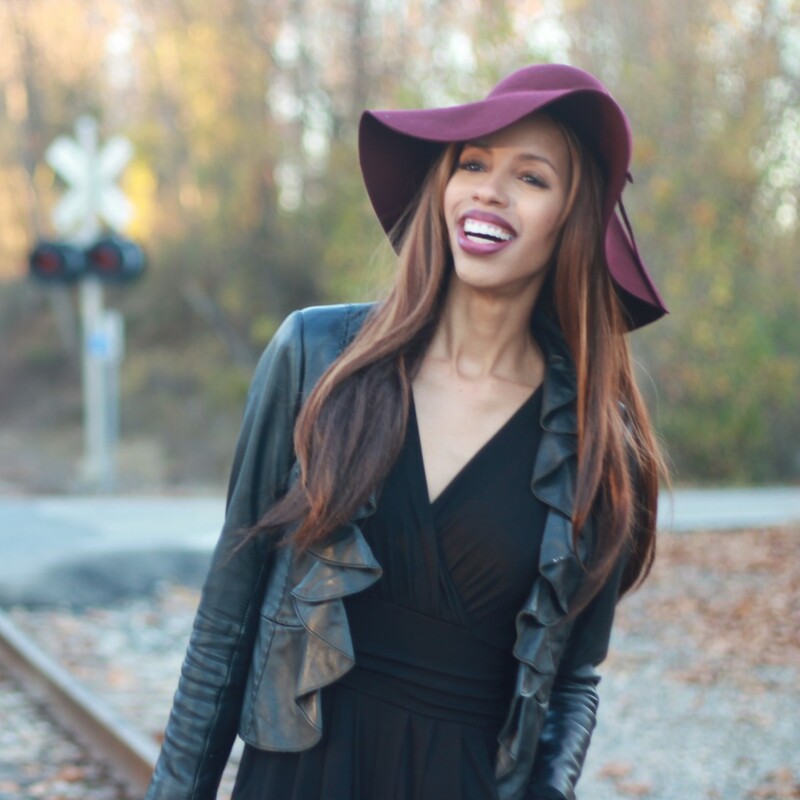 This entry was posted on April 4, 2015 by LaQuisha Hall in Casual Wear, Couture'd Tees.